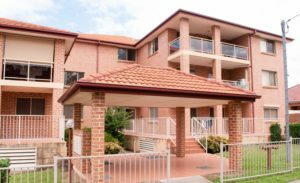 A new report from the Australian Housing and Urban Research Institute, released on Wednesday, shows renters deserve a higher level of service for the rent they pay and shouldn't be considered second-class citizens. The report also encourages owners to treat rental property as a small business rather than an informal agreement. The private rental sector is Australia's fastest growing part of the housing system. In 2016, 2.1 million households were in the private rental sector, a 38 per cent increase from 1996. The income from rental properties have grown significantly as a source of real estate revenue. Renters deserve better and landlords should take their job more seriously: new report. ← We’re officially open for business!